Love it? Please buy me a coffee! Planning a classic wedding? 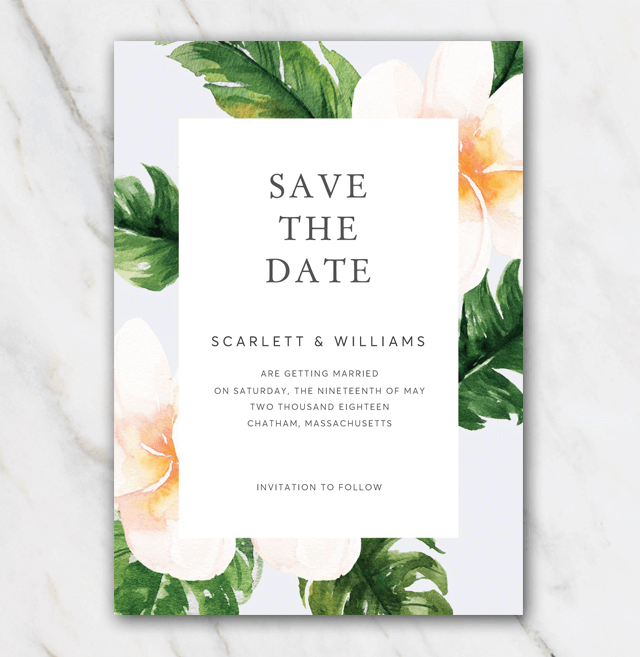 Have a look at this wedding save-the-date template with a classic flower frame. Such a lovely template! You'll definitely amaze your guests when sending out these wedding save-the-dates when planning your wedding. Really easy to download and edit yourself. Print at home or at your local copyshop and save tons of money. Not your kind of design? Check out the other designs! I build ready-made templates for those special moments in life, e.g. wedding, birth, anniversaries, etc. The designs are of a high quality and easy-to-edit. Consider me as your personal designer. Free templates and printables | without a catch!